On May 22, 2017, the Food and Drug Administration (FDA) granted an approval for sarilumab (Kevzara) for the treatment of adult patients with moderately to severely active rheumatoid arthritis (RA) who have had an inadequate response or intolerance to one or more disease modifying antirheumatic drugs, such as methotrexate (MTX). 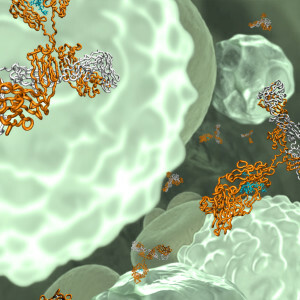 Sarilumab is a human monoclonal antibody (mAb) that targets interleukin-6 receptor (IL-6R), and has been shown to inhibit IL-6R-mediated signaling. Sarilumab was first approved on January 12, 2017 for the treatment of adult patients with moderately to severely active RA by Health Canada. On May 18, 2017, Amgen announced that a biologics license application (BLA) for erenumab was submitted to the FDA. Erenumab is a human mAb targeting calcitonin gene-related peptide receptor. The BLA includes data from pivotal studies investigating the efficacy of erenumab versus placebo in reducing the number of migraine days for patients with episodic and chronic migraine. 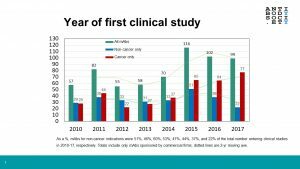 On May 21, 2017, Amgen and UCB announced that the Phase 3 ARCH (Active-contRolled FraCture Study in Postmenopausal Women with Osteoporosis at High Risk of Fracture) study of romosozumab in postmenopausal women with osteoporosis at high risk for fracture based on previous fracture history met both primary endpoints and the key secondary endpoint. At the primary analysis, treatment with romosozumab for 12 months followed by alendronate significantly reduced the incidence of new vertebral fractures through 24 months, clinical fractures (primary endpoints) and non-vertebral fractures (key secondary endpoint) in postmenopausal women with osteoporosis at high risk for fracture, compared to alendronate alone. An imbalance in positively adjudicated cardiovascular serious adverse events was observed as a new safety signal (2.5% romosozumab vs 1.9% alendronate at 12 months). 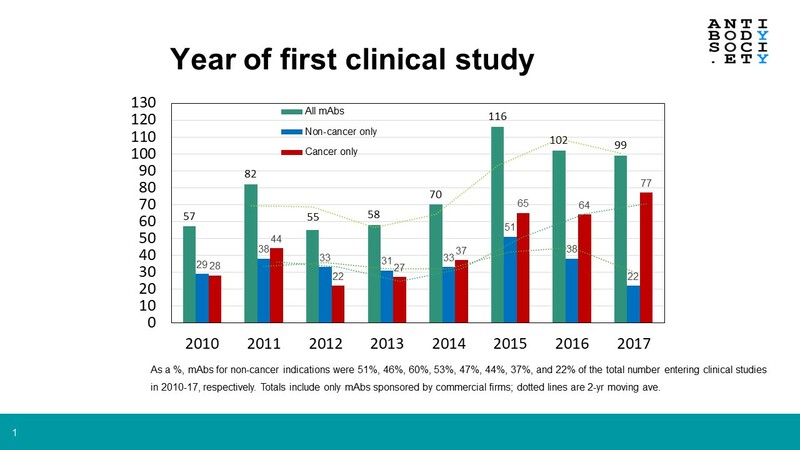 Overall adverse events and serious adverse events were generally similar between the treatment groups throughout the ARCH study and also in the initial 12-month romosozumab treatment period. No imbalance in cardiovascular serious adverse events was seen in the 7,180-patient placebo-controlled FRAME (FRActure study in postmenopausal woMen with ostEoporosis) study. Regulatory submissions for romosozumab based on the FRAME study results are currently under review with the FDA, Health Canada and the Pharmaceuticals and Medical Devices Agency in Japan. Amgen has agreed with the FDA that the ARCH data should be considered in the regulatory review prior to the initial marketing authorization, and as a result Amgen does not expect approval of romosozumab in the US to occur in 2017. Amgen has indicated that engagement with PMDA and Health Canada will occur as part of the ongoing review process, and preparation for the European regulatory submission will continue as planned. On May 18, 2017, the European Medicines Agency’s (EMA) Committee for Medicinal Products for Human Use (CHMP) adopted a negative opinion, recommending the refusal of the marketing authorization for human IgG1 monoclonal antibody specific for human interleukin-1 alpha XBiotech, intended for treating debilitating symptoms of advanced colorectal cancer. CHMP opinion was based on data from a study in 333 patients that evaluated the effects of the mAb vs placebo on lean body mass and quality of life. The committee noted that the study did not show clear improvements in either lean body mass or quality of life, and there was an increased risk of infection in patients taking the medicine, which was not considered acceptable in vulnerable patients who will be receiving palliative care. There were also inadequate controls of the manufacturing process to ensure the medicine would have the same quality as the product used in clinical trials. Therefore, the CHMP was of the opinion that the benefits of this medicine did not outweigh its risks. The EMA marketing authorization application procedure includes an appeal process. XBiotech Inc. has indicated that they may seek access to this process at the appropriate time. 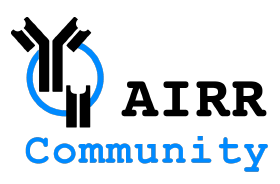 Like this post, but not a member? Please join! 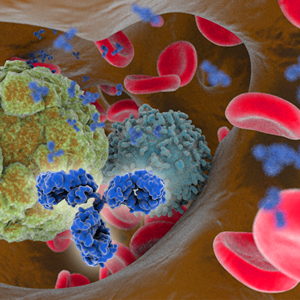 A new record for the number of monoclonal antibody (mAb) therapeutics granted their first marketing approval during a single year may be set in 2017. The previous record was set in 2015, when 8 antibody therapeutics were granted first approvals. Remarkably, 11 investigational mAb therapeutics are currently being considered for first marketing approvals that may be granted in 2017. Of these, 4 mAbs are under review as treatments for common immune-mediated disorders such as dermatitis, psoriasis and rheumatoid arthritis (anti-IL-6 sirukumab, anti-IL-6R sarilumab, anti-IL-4Ra dupilumab and anti- IL-23p19 guselkumab), 4 mAbs are under review as treatments for various types of cancer (anti-IL-1 alpha Xilonix, anti-CD22 inotuzumab ozogamicin, anti-PD-L1 avelumab and anti-PD-L1 durvalumab) and 3 mAbs are under review as treatments for other disorders (anti-CD20 ocrelizumab for multiple sclerosis, anti-sclerostin romosozumab for osteoporosis and anti-FGF23 burosumab for X-linked hypophosphatemia). Marketing applications for additional mAb therapeutics may be submitted to regulatory agencies during the first half of 2017, which could allow additional first approvals to occur during 2017. Additional information on antibody therapeutics in Phase 3 clinical studies, regulatory review and those recently approved can be found in the ‘Antibodies to watch in 2017’ article, which can be freely downloaded. 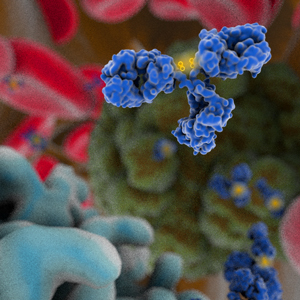 The Antibody Society will post reports on the progress of mAb therapeutics during 2017, with an emphasis on first marketing application submissions and approvals in the European Union, United States and Japan. The Society maintains a comprehensive table of approved antibody therapeutics and those in regulatory review in the EU or US. Please log in to access the table, located in the Members Only section.